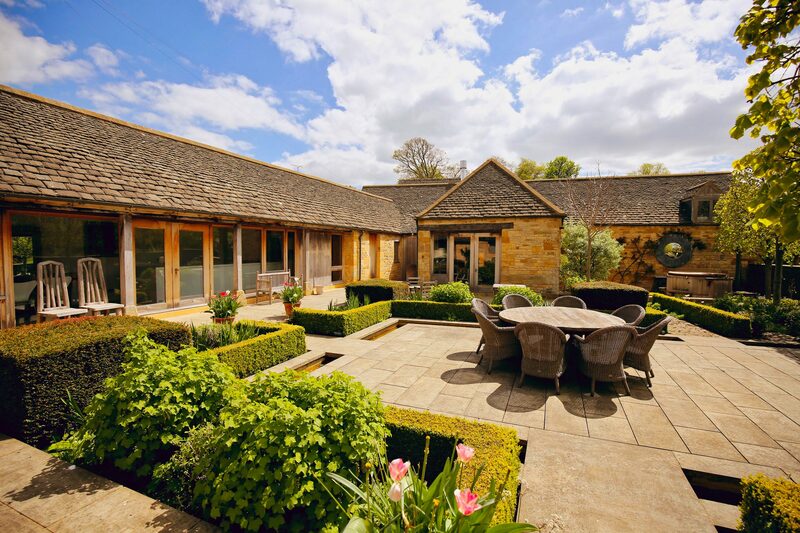 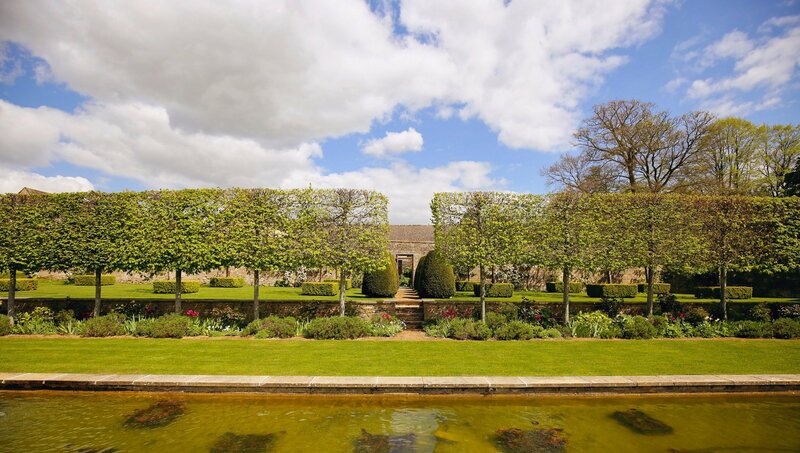 The Temple Guiting Estate is also available for exclusive hire and can host groups of up to 34 people excluding babies in cots. 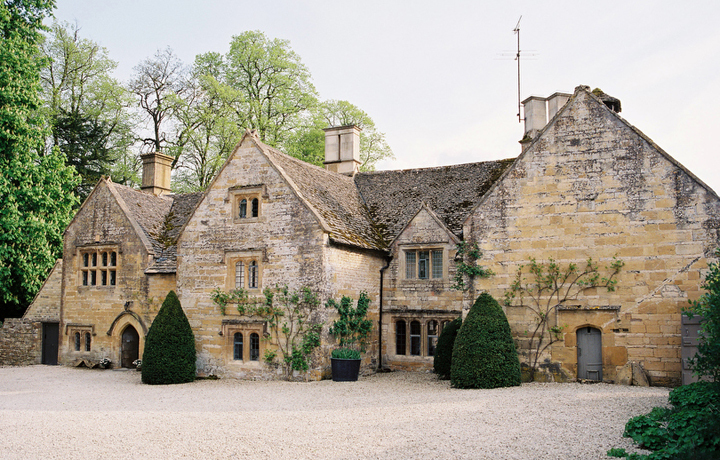 The Estate comprises the five bedroom Manor House – that can dine up to 34 people – the five bedroom Barn, the two one bedroom cottages – Peacock Shed and Cow Byre – and the new three bedroom Granary. 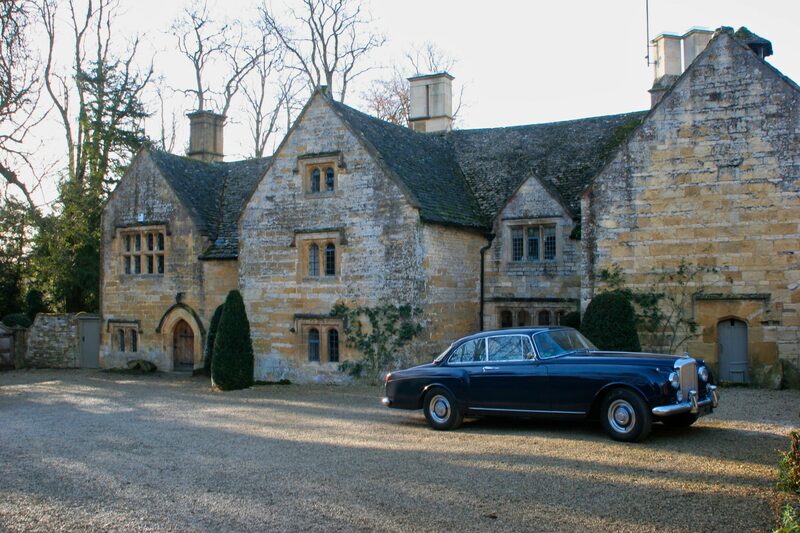 The Estate can also host small wedding receptions in the grounds or the Manor House (marquees are not permitted) for up to a total of thirty four people. 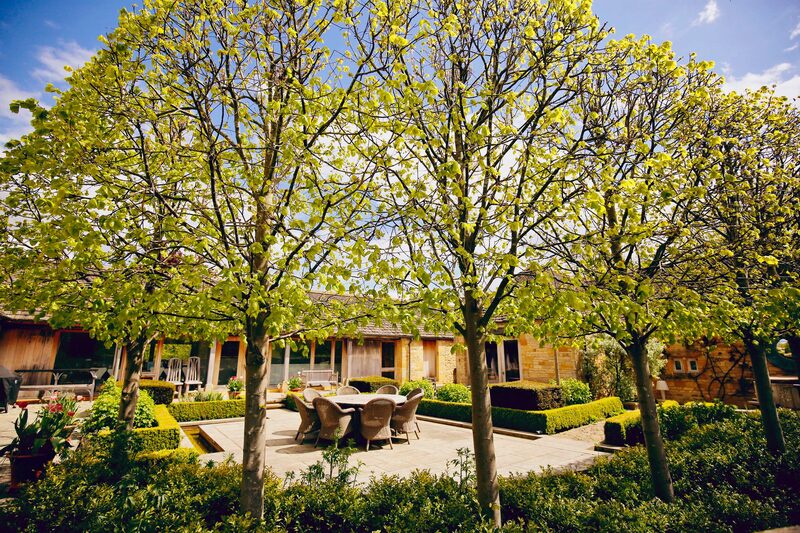 When renting The Estate you have exclusive use of the all-weather tennis court and both hot tubs.